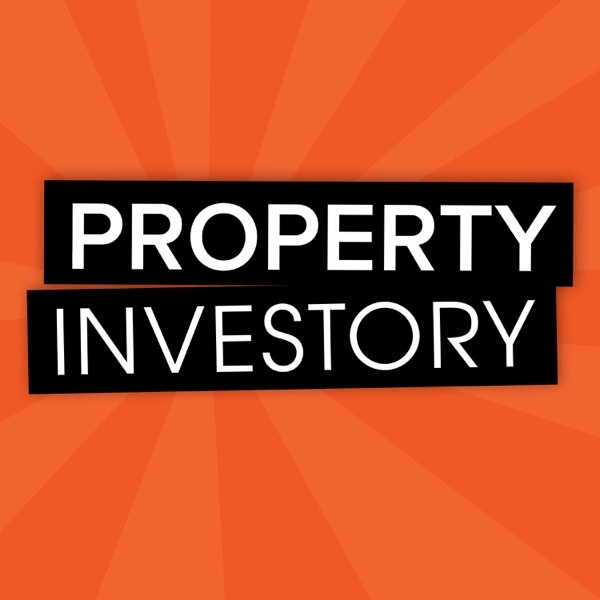 Property Podcast | Listen Free on Castbox. 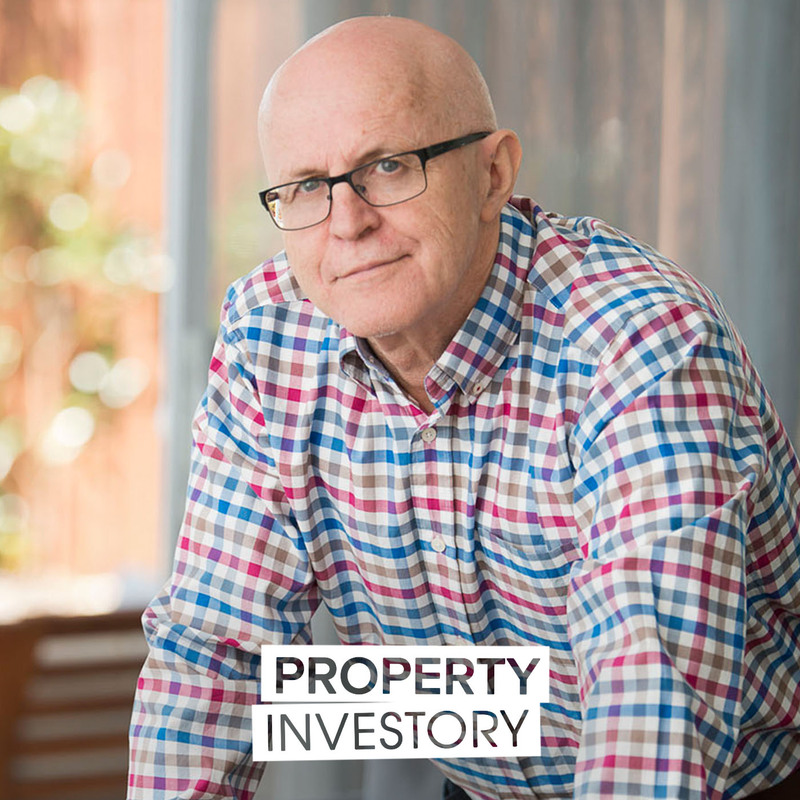 James Dawson has been in the property game for forty two years now, dabbling in both residential and commercial property investing. Starting out as a real estate agent before eventually buying his own investment, Dawson shares with us his investing journey and how the idea of owning multiple properties in a time where the notion was unheard of, was instilled in him since childhood.Join us in this episode of property as we delve into Dawson's amazing journey to learn more about the property purchases his made along the way, the epiphany that made him realise property could change his entire lifestyle, the ways he learnt you could earn more from a commercial investment, and so much more! A full-time paramedic, university lecturer and seasoned property investor, Jessica Berrell shares with us how she got started in property. 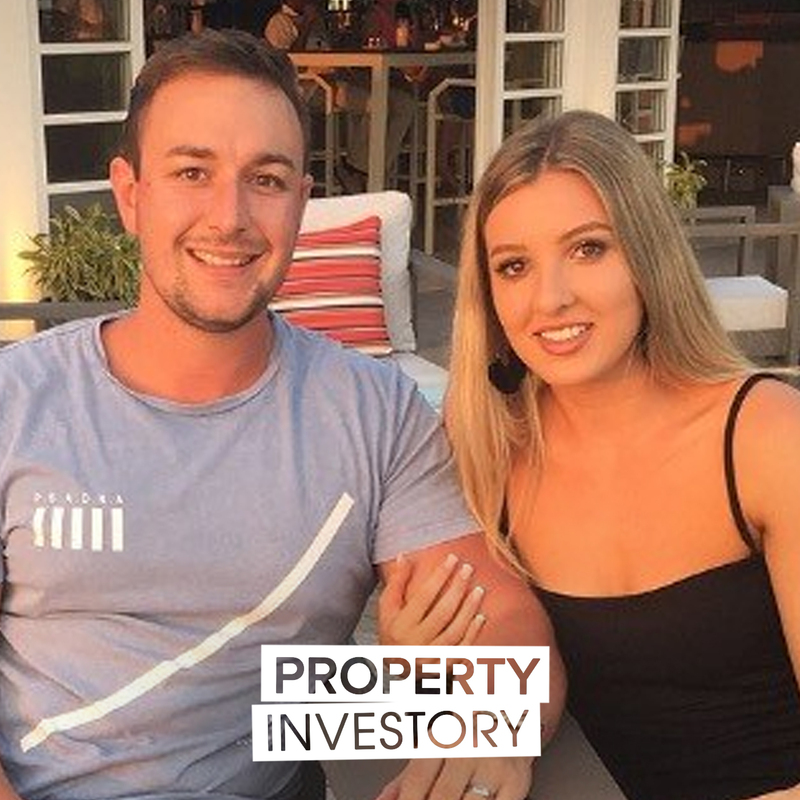 While maintaining a busy work/home life balance, Jessica and her partner have utilised buyers agents in order to expand their portfolio inter-state, and have plans to continue on in the future.Join us in this episode of Property Investory where Berrell shares both the best and worst moments in her property investment journey. Despite the difficulties, Berrell also remembers a positive moment that gave her the confidence to feel comfortable investing in property and has inspired her to have her sights set on the next property purchase. Sam O'Connor spent most of his life growing and maintaining his family trust's investment portfolio. 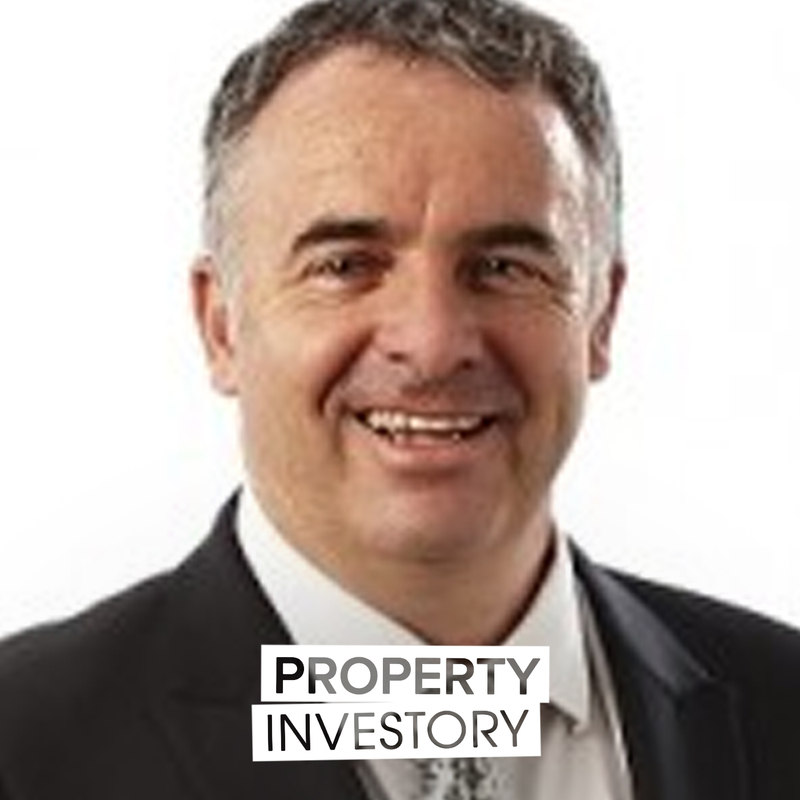 After great success in New Zealand, he leaves behind a $10 Million portfolio to navigate the start of his own personal portfolio in Australia.Tune in to this episode of Property Investory to learn about the lending difficulties faced by O'Connor across countries, the current worth and income of his portfolio in New Zealand, and some great advice from someone essentially starting their portfolio from scratch. Terry Ryder has spent the greater part of 30 years researching and writing about real estate. After founding his business, HotSpotting, his focus became predicting where the next market boom will take place, and educate people about smart investment decisions. Hear him discuss how and why the media isn't the place to get your investment advice.Join us on this episode of Property Investory to learn about how Ryder can pick the places to invest, why he doesn't listen to the media, and all the resources he used along the way to help him on this journey. Sophie and Daniel Walsh are joining us again this time to delve more into the ups and downs of their property and business journey. Experiencing less than ideal moments with angry tenants, job loss and more, Sophie & Daniel have certainly dealt with it all when it comes to property. 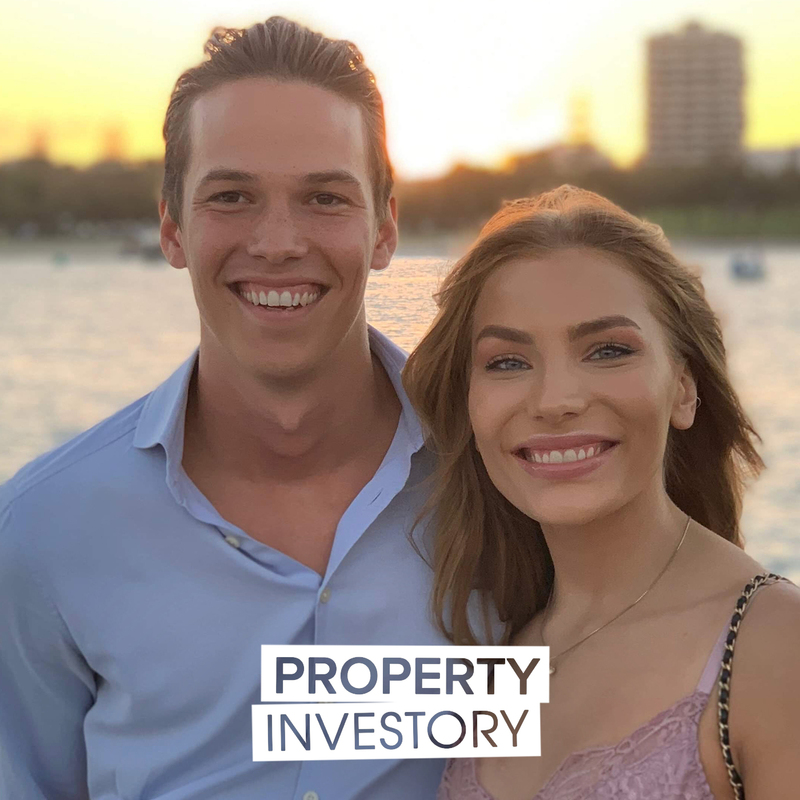 However, with a valuable team behind them, a positive mindset and each other no obstacle has been too hard to overcome, the couple growing their portfolio well beyond the millions mark!So join us in this episode of Property Investory as we talk with Sophie & Daniel about the property do's & don'ts they've learnt on their journey so far, why property managers are valuable people to have on your team, the values that make their business Your Property Your Wealth unique and much more on mindsets, habits and the factors that have led them to their success! Nhan Nguyen grew up in Brisbane to Vietnamese parents who fled from the war. 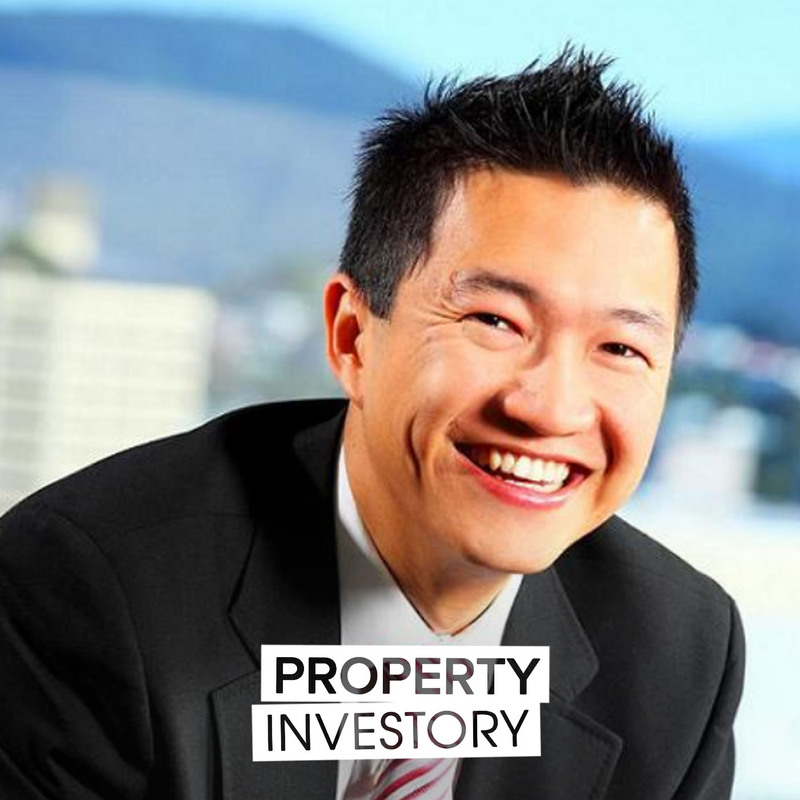 Nguyen refers to himself as a 'property entrepreneur' who spends most of his time juggling multiple investment-related businesses and projects. Nguyen also specialises in deals that minimise the investment of his own money, and educates others on how to do the same.Tune into this episode to learn about the life and story of Nhan Nguyen, how he bought his first 3 properties by 21 years old, and his strategies that allowed him to quit his full time job to focus on property by 23. Theodor Collett is back for another episode, talking this time about why applying the strategies other successful property investors have used is critical for your own success. He'll share why identifying and having a plan for your property goals is just as important as being able to reach out to others to learn from them, and will also talk about how it was this networking skill that allowed him to build not only a property portfolio, but an Airbnb business. 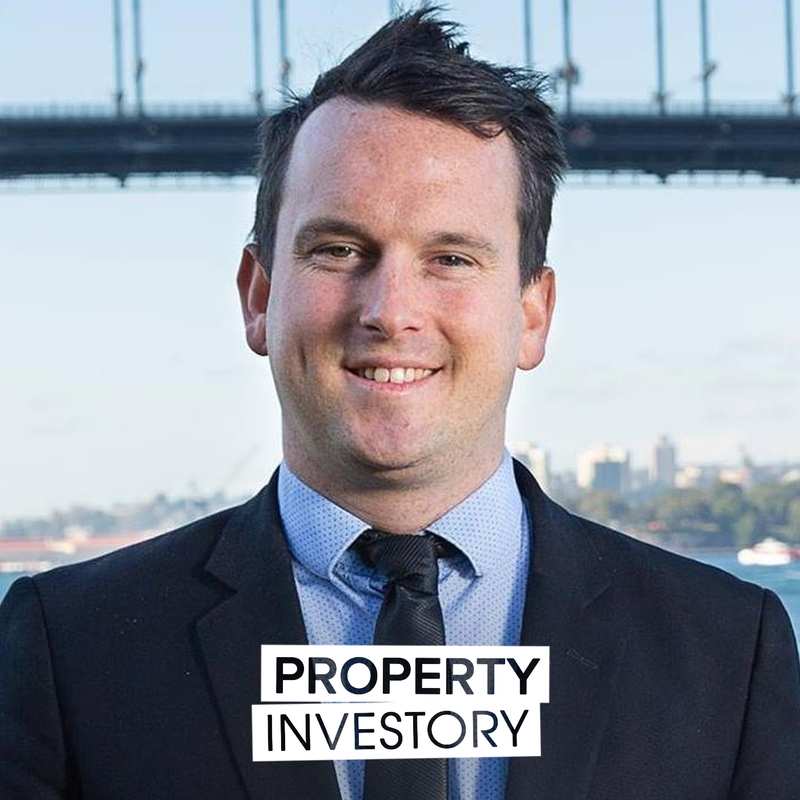 So join us in this episode of Property Investory as we learn about Theodor Collett's fail proof strategy, the steps he takes beyond mentors to educate himself and why his childhood is the big driving factor for his determination to grow a portfolio. We'll also delve a little into how his personal habit of talking to others has led to wonderful connections in his journey, the potential he foresees in the Brisbane property market, and much, much more! Sophie and Daniel Walsh have been in the property game since their late teen and early twenty years. Influenced by Daniel, Sophie was able to gain the confidence to make her first investment purchase interstate and become a seasoned investor herself. Together the couple have only excelled in the property world, a combined portfolio leaving them with 4 million dollars worth of properties, a whole lot of property knowledge up their sleeve and enough experience to start their own one stop investing company, Your Property Your Wealth. 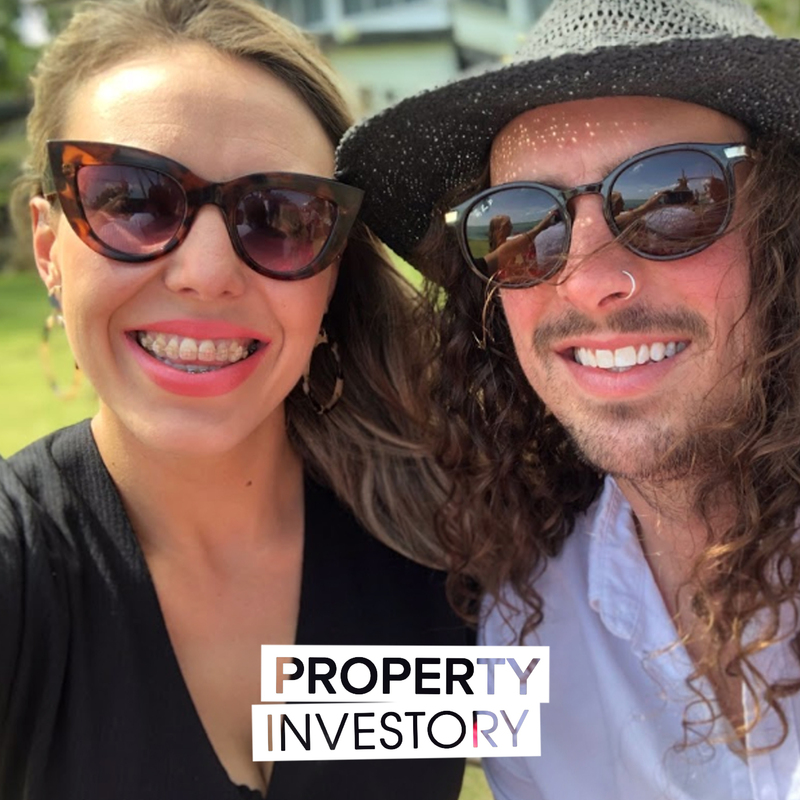 So join us in this episode to find out more about Sophie & Daniel's property investing journey, the ups & downs they've experienced along the way, and the tips and tricks they've learnt that got them to where they are now! Sam O'Connor started his property journey with his family as a part of a trust back in New Zealand. After moving to Australia and starting a brand new portfolio, O'Connor now shares his tips in building a portfolio and creating instant equity.Tune in to learn about O'Connor's background and early start to investment, the highs and lows of the journey so far, and his tips for growing a portfolio quickly. David Hall is back again on another episode to talk about the nitty gritty details behind his property investing strategies. With more than twenty properties in his portfolio and having helped numerous clients with purchasing property, he'll be explaining why one strategy doesn't fit all and the signs that could guarantee a good investing opportunity. 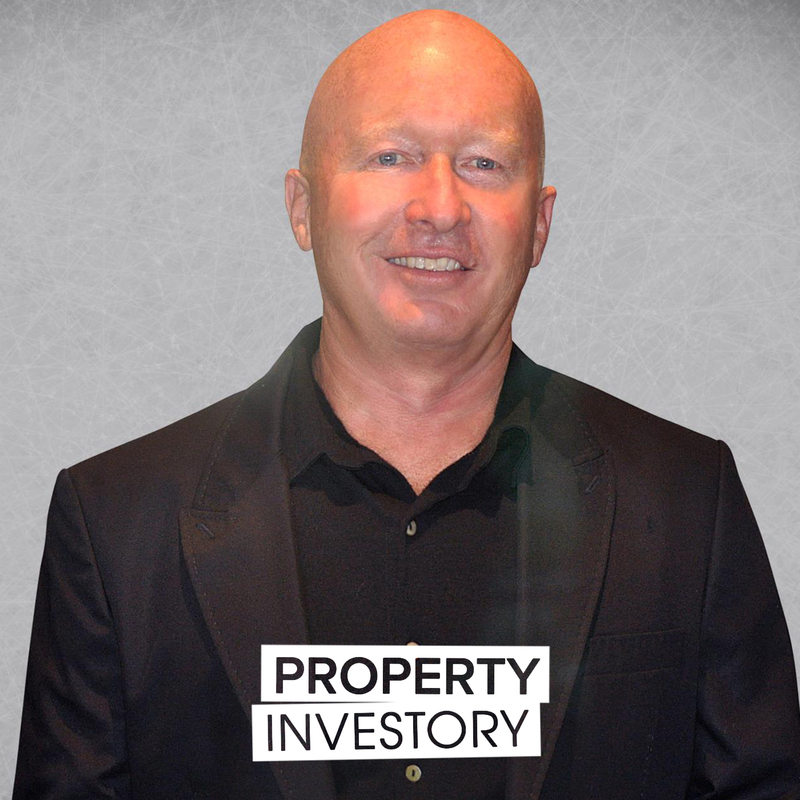 So join us in this episode of Property Investory as we find out not only about David Hall's out of the box investing strategies, the importance of mentorship and coaching to success, and why a positive mindset is imperative to having a successful life.